FOX LAKE, Ill. (WLS) -- A youth program created by former Fox Lake police officer Joe Gliniewicz has been temporarily disbanded. 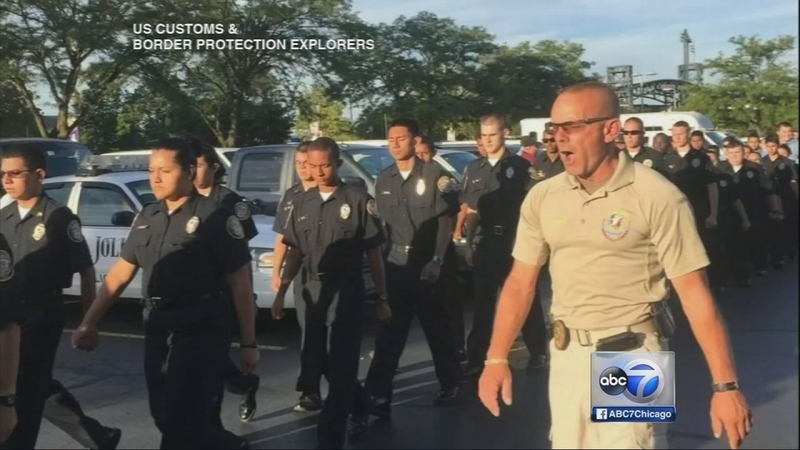 ABC7's media partner The Daily Herald reports the Fox Lake Law Enforcement Explorer Post 300 was shut down for breaking rules. Gliniewicz helped create and run the youth policing program. Investigators say Gliniewicz killed himself after embezzling funds from the program.